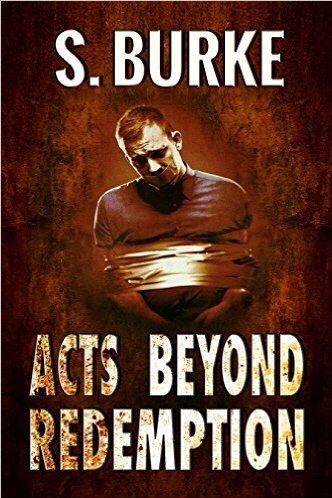 My Responsibility as a Writer – Welcome to the World of Suzanne Burke. We all have a responsibility as writers. Part of that is the responsibility to share our truths with dignity and honesty. If you are a writer looking for advice from online sources, you’ll frequently hear that writers are among the most generous members of any given field. They will share ideas with you, help promote you, point you to useful resources… in short, they are very giving for people who are supposed to be competitors. For the most part, with few exceptions, I’ve found that to be true of writers. Then there are the people in the industry who go above and beyond. The organization I’m talking about is the Rave Reviews Book Club. This isn’t your ordinary book club. Sure, readers can join and find plenty of suggestions about books to read. They can even find reviews and people to discuss fiction, non-fiction, and poetry with. But this organization does so much more than offer a hub for readers. They are all about networking, promoting others, paying kindnesses forward. Say ‘Hello’ to Author Stephanie Collins.Stephanie is Rave Reviews Book Club Member of The Month for OCTOBER.